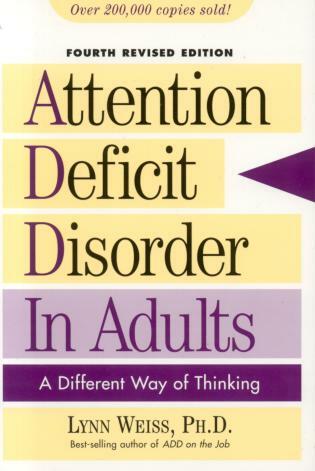 Over 200,000 copies of Attention Deficit Disorder in Adults, 3rd edition, have been sold. 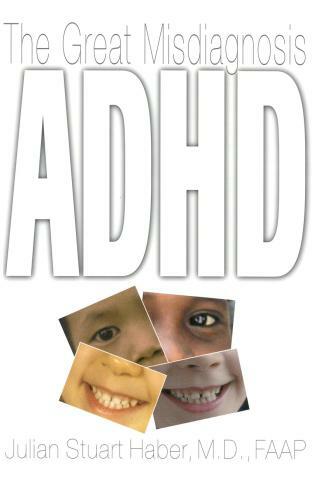 Since its last revision, dozens of new treatments and philosophies about ADD and ADHD have met with storms of controversy and great media attention. 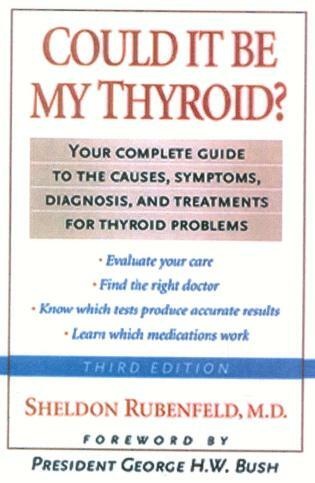 Time and again, Lynn Weiss cuts through the noise and gets down to the point in a human, caring, and professional way. People turn to the Weiss library for a breath of fresh air on the ADD turmoil. Nationally recognized and actively sought as a voice of reason, Lynn Weiss needs no introduction. Her writing accomplishments appear below. Books: View from the Cliff: A Course in Achieving Daily Focus, Taylor 2001; A.D.D. and Success, Taylor 1998; A.D.D. 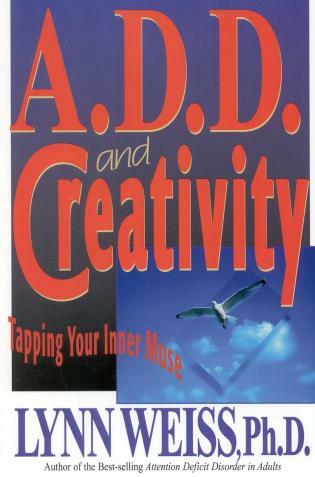 and Creativity, Taylor 1997; How to Read Your Child Like a Book, Meadowbrook Publishing Co. 1997; Give Your A.D.D. Teen A Chance, Piñion Press 1996; A.D.D. 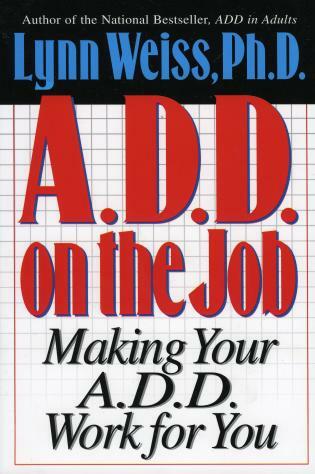 on the Job, Taylor 1996; The Attention Deficit Disorder in Adults Workbook; Attention Deficit Disorder in Adults: Practical Help and Understanding, Taylor 1992, Third edition, 1996, Best-seller. Power Lines: What to Say in Problem Situations, Weiss and Lora Cain, Taylor 1994. I Wasn't Finished with Life, Weiss, et.al., E-Heart Press. 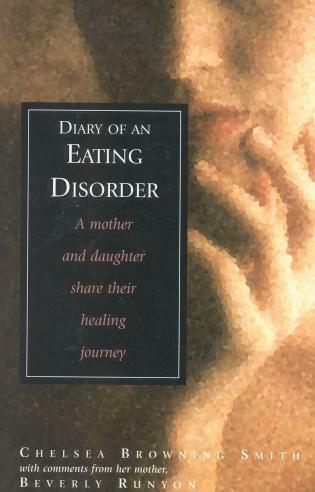 Most recently, excerpts in ADDvance Magazine from View from the Cliff, 2001 to continue throughout 2001-2002; ADDitude Magazine, 2000; Monthly columns in Recovery; Dallas FamilyMagazine; SR Texas; Total Fitness; View Magazine, 1987-1995; Dozens of articles in newspapers, journals and newsletters on child development and child care issues. 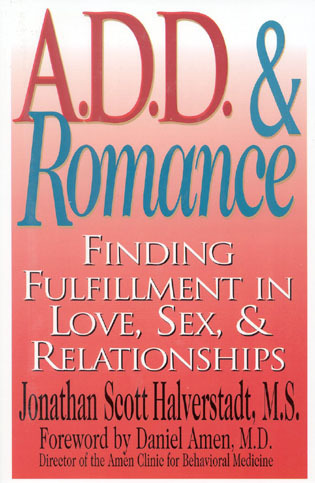 1966-present; on ADD/ADHD issues, 1987-present; on human behavior 1966-present. 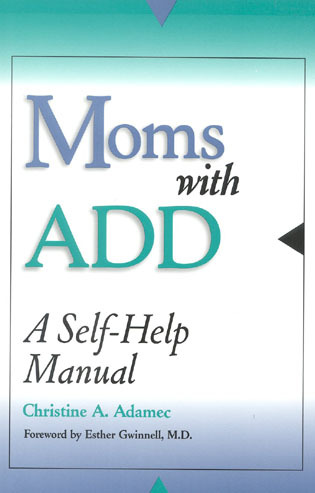 Her workbook aims to emphasize practical steps for screening out distractions, planning and organizing tasks and managing time. 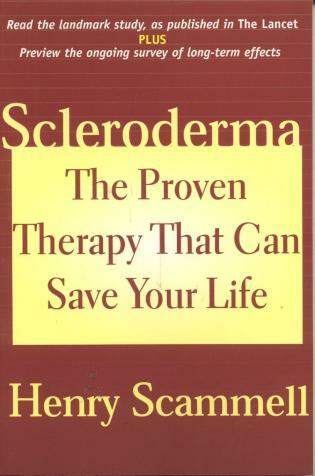 The book helps sufferers self-screen, cope with and manage their ADD. 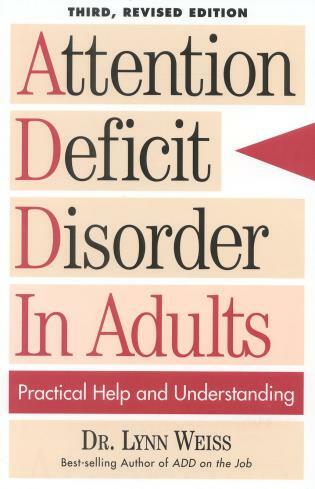 The Attention Deficit Disorder in Adults Workbook emphasizes practical steps for screening out distractions, organizing tasks and managing time. 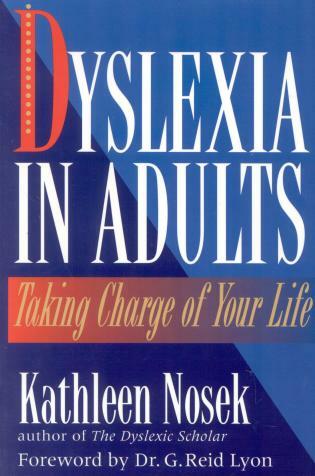 It may prove helpful for adults who suffer the neurological condition. 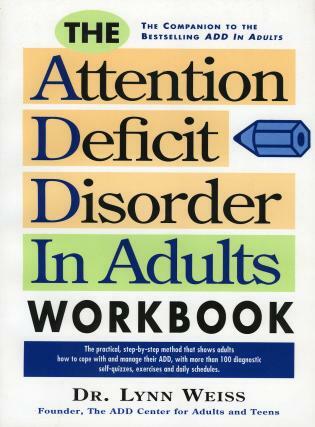 [This] readable workbook is a combination journal, self-quiz and organizer—all designed to give the user a daily, practical, hands-on method of dealing with Attention Deficit Disorder. 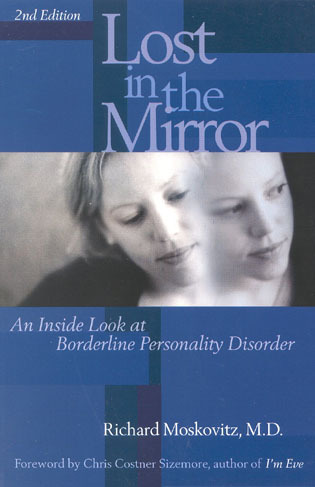 In this useful resource, Weiss takes the reader step-by-step through the stages of recognizing and managing the disorder. 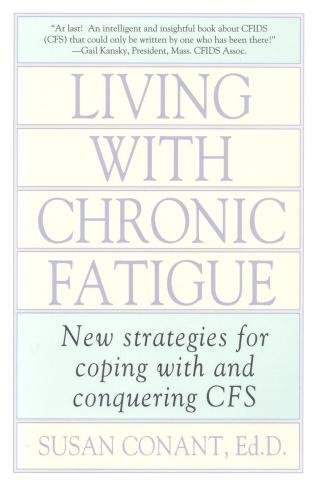 [Lynn Weiss] shares her findings, symptoms and ways to handle the complex disorder in this easy-to-understand book. 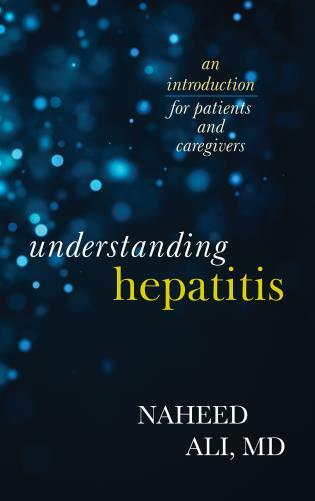 This workbook not only touches on and dispels the most recent clinical findings, but it also emphasizes the bigger perspective, focusing on the empowerment and diversity issues facing all of us on the A.D.D. continuum today. 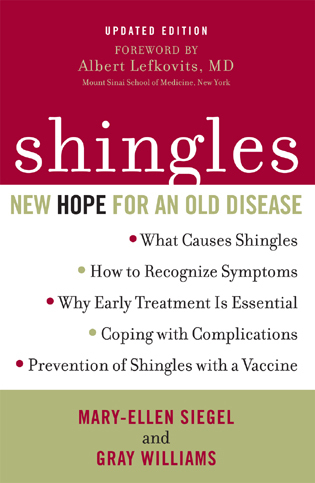 It persuades readers to work through their challenges with practical, prescriptive exercises and insights.